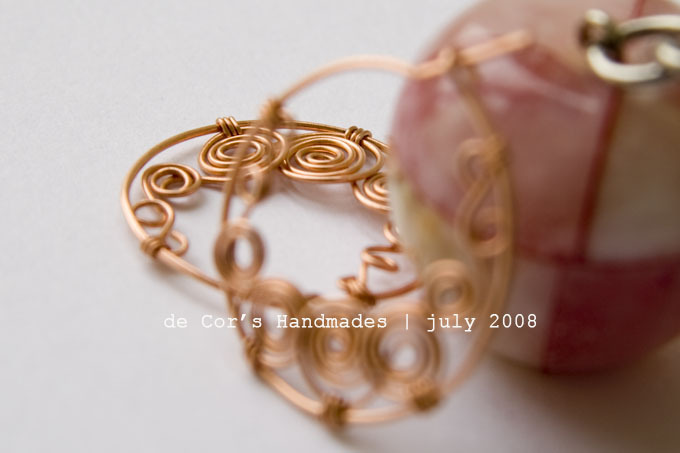 de Cor's Handmades - Malaysia Handmade Jewelry: Envy me - Moana Hoop Earrings by CORRA!!! 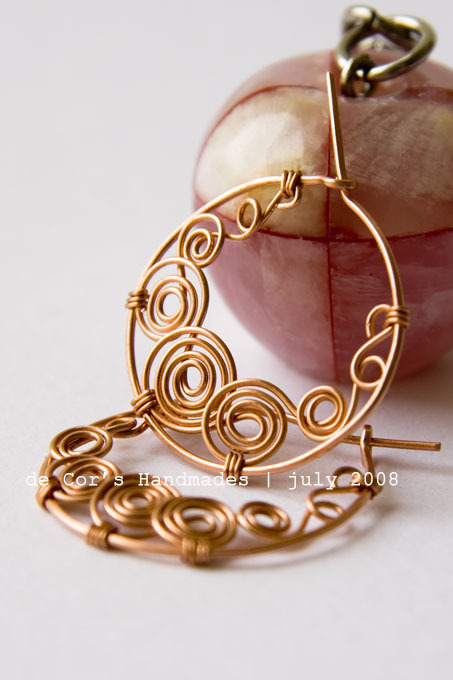 Envy me - Moana Hoop Earrings by CORRA!!! 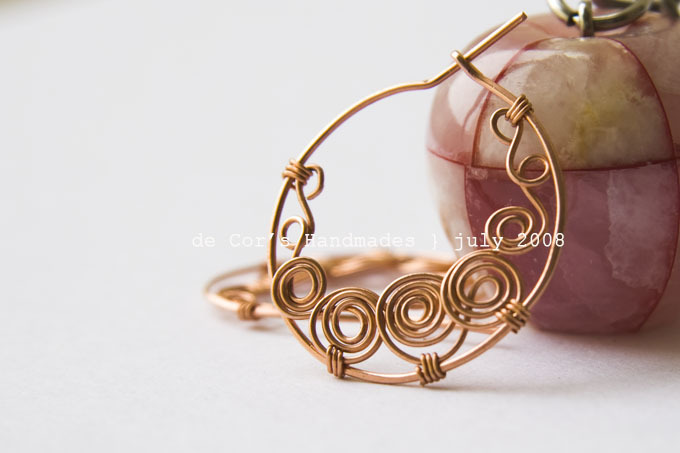 I was ill, hence have no confidence in breaking my silver, but I definitely will make myself a pair of this beautiful hoops when I am fully recovered. Erin you rocks, the tutorial is great and the instruction was clear, very, very well written and boy, isn't this just your very first tutorial??!!! What a beautiful job you did Corra!!! I'm so glad you enjoyed making them, thank you again for all your support!! 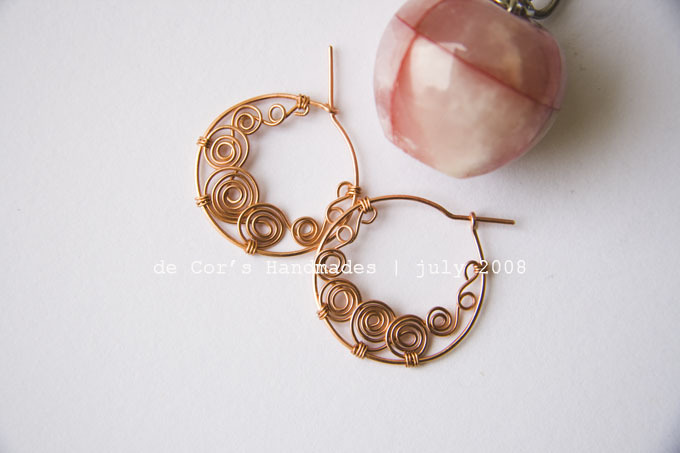 LOL erin, I should thank you for taking time to pen down every single steps to make these pretties, I am crazily in love with them now!!! !